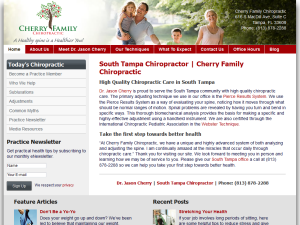 Life University of Chiropractic graduate South Tampa and the neighboring communities since 2013 offers Pierce, Drop Table, and Webster techniques. 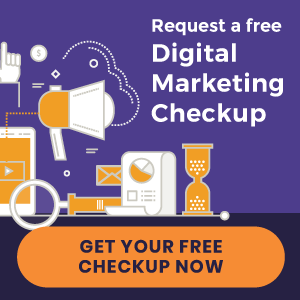 Natural Healing of Wauconda offers Wauconda with corrective chiropractic care along with Decompression Therapy, Laser Therapy & Massage Therapy. 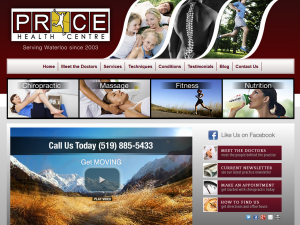 Price Health Centre serves Waterloo residents with quality chiropractic care. Acupuncture, Active release (ART), Massage Therapy, Rehabilitation, Pre/Post Natal Care, Athlete Care and Pedorthic are also available. 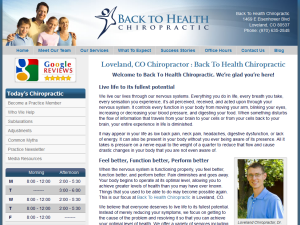 Parker University graduate provides chiropractic care in the Loveland, Berthoud, Johnstown and South Fort Collins areas since 2010. Physiotherapy Modalities, Spinal Rehabilitative Exercises, and Nutritional Counseling are also available. 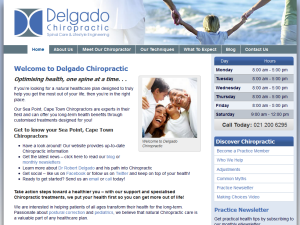 Shop 5 77 Regent St.
Dr Robert Delgado of Delgado Chiropractic offers Diversified, Activator Methods®, SOT, CBP and Impulse adjusting methods. 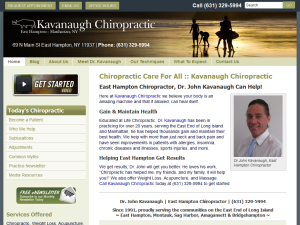 Life University graduate serves East End of Long Island residents since 1991 with Activator Methods®, AK Applied Kinesiology, Diversified, Extremities, Gonstead, and Toggle Recoil adjusting methods. Logan College of Chiropractic graduate serves Raleigh residents with Chiropractic Care along with Auricular (Ear) Acupuncture, Homeopathy, Nutritional Counseling and Weight Loss Programs.